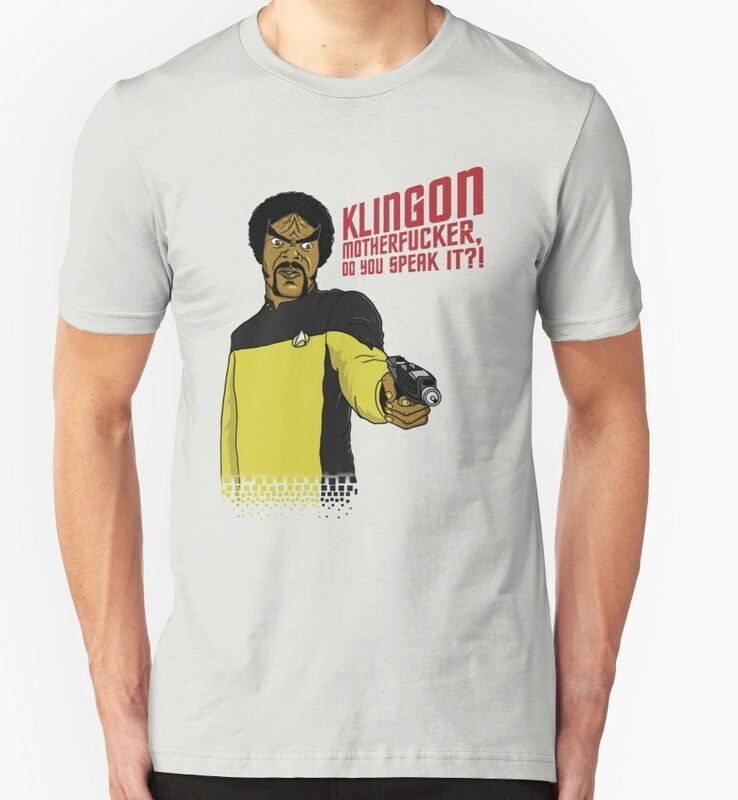 Star Trek Shirts > Uncategorized > Klingon MotherF**ker Do You Speak It?! Purchase Klingon MotherF**ker Do You Speak It? !